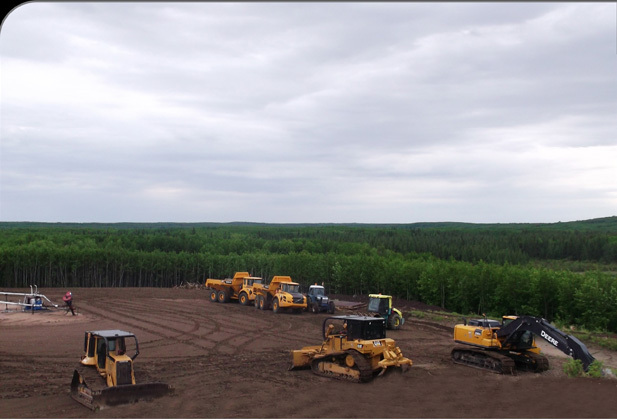 Al’s Contracting has grown into a competitive sized Oilfield Hauling and Oilfield Construction company because of our exemplary SAFETY record and commitment to SERVICE which we provide. This “safe service” combination is the result of incredible attention to detail by Al himself, which has created a company culture unique in the Alberta Oilpatch today. Nothing is taken for granted. Everything is checked, and checked again. WE DO IT RIGHT: THE FIRST TIME, EVERY TIME!! 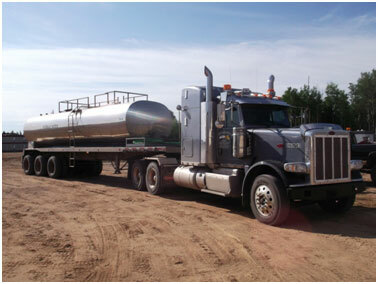 Al’s Contracting services our customers by hauling water and materials and by providing specialized oilfield services. No customer is too small for our attention to detailed service; nor too large that the details of every activity are taken for granted. This is unusual in Alberta today, but that is what our customers deserve and have come to expect. We are problem solvers, providing custom service solutions. We welcome you to put us to the SERVICE TEST! Reclamation of well sites and lease access roads. 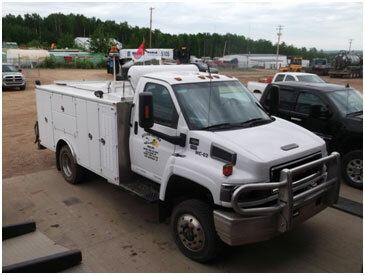 SATELLITE Monitored Trucks & Equipment for Improved Safety, Production and Accountability! 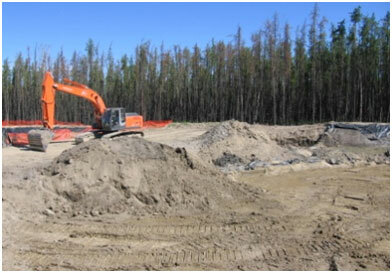 Drilling Waste Management: Pits, Drying, Mixing, Hauling! “At Al’s We Do It ALL!” Safely, Efficiently on Time and Budget! Reclamation: One of our fundamental businesses! Safe, Quality, Efficient & Professional SERVICE!